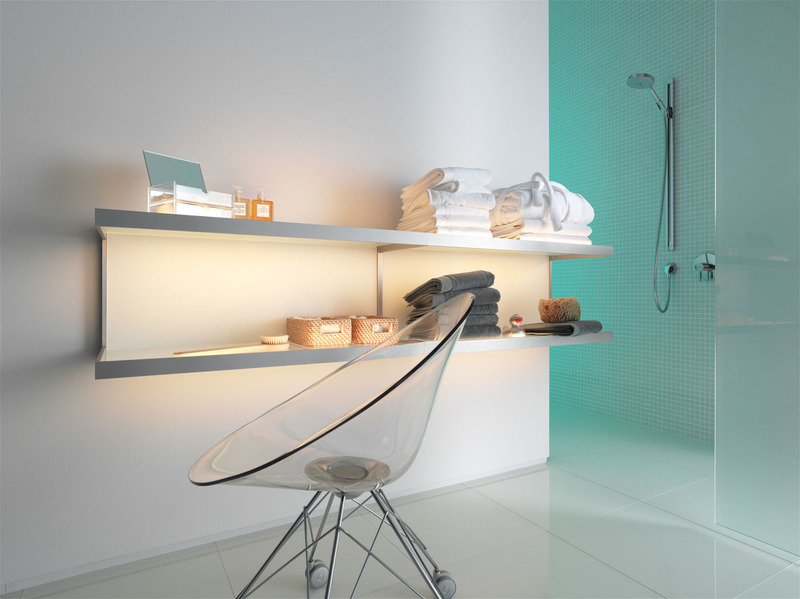 An especially fabulous example of the use of the modular concept is the GERA Light Shelf. It stands out with its minimalist design and extraordinary functionality, which is stringently oriented on the users’ requirements. The inte¬grated ScanAndLight function permits the inclusion of the shelf into the room lighting’s overall concept. 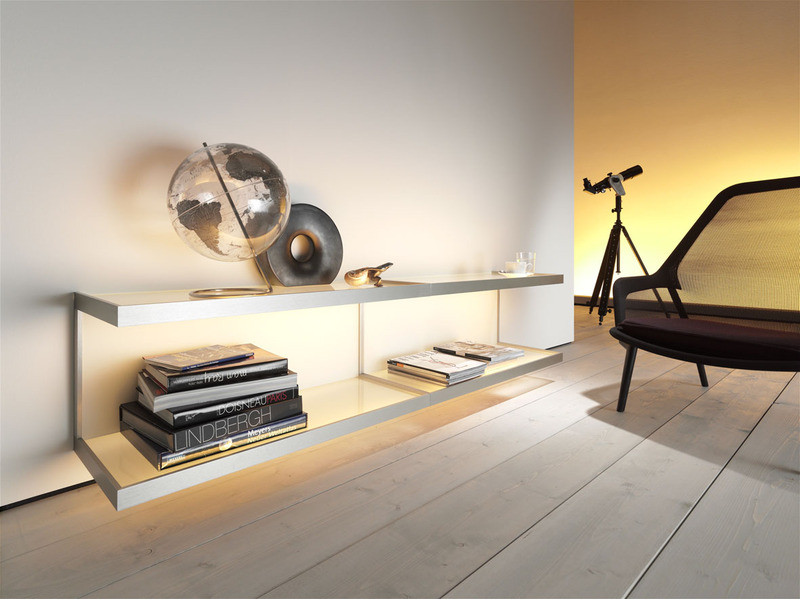 The Lighting System 6-based GERA Light Shelf demonstrates in a parti¬cularly impressive manner just how moods can be created using light when modern room lighting and furniture lighting come together. 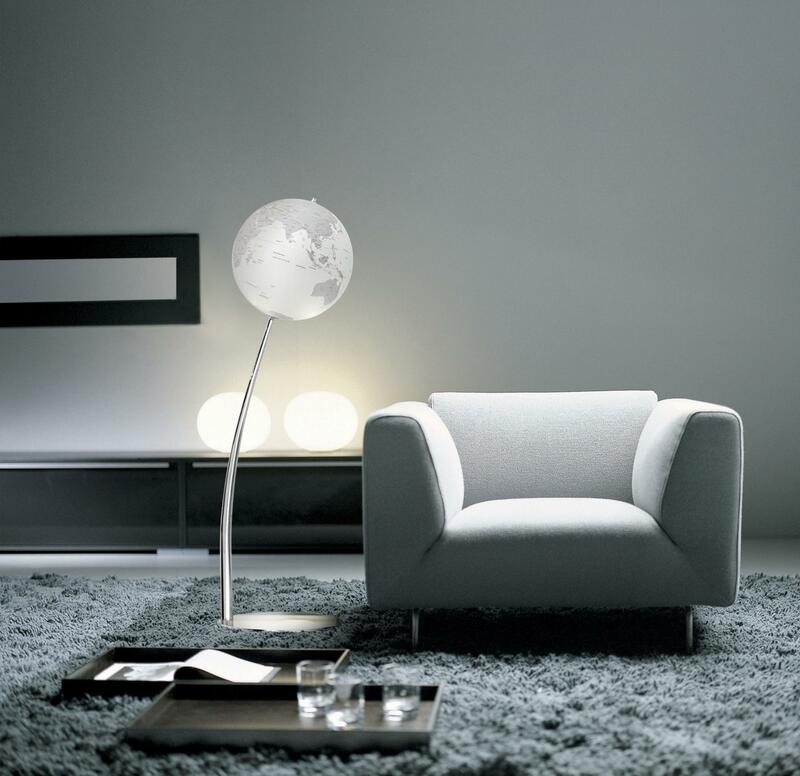 To this end, this item of furniture – which received the coveted iF product design award in 2010 – speaks a very clear language: exquisite as a result of its logic and simplicity. GERA Lighting System 6 Wall Shelf The GERA Lighting System 6 can also be used as a Wall Shelf. The coloured light emphasises surfaces and underlines contours. 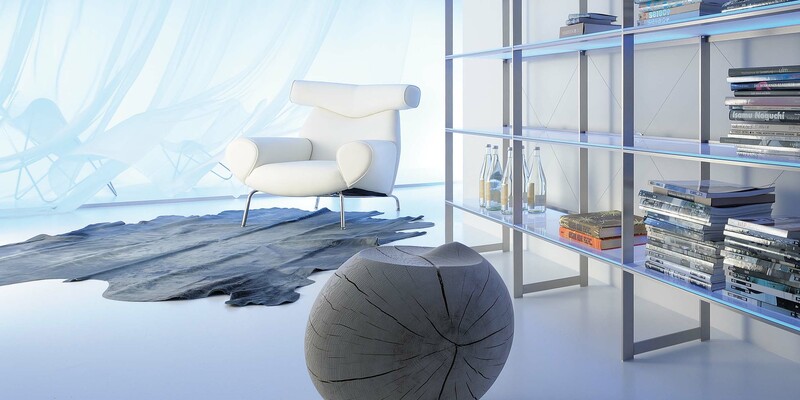 It slowly flows out of the Wall Shelf and radiates calm and tranquillity, hence allowing the furniture to blend into the room and lend it an atmosphere of relaxation and peacefulness. 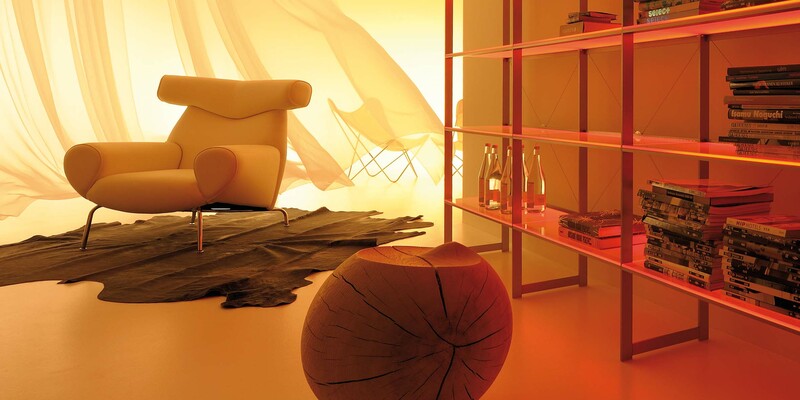 Hence, the Lighting System 6 Wall Shelf is also reflected in GERA’s overall concept: moods made from light.